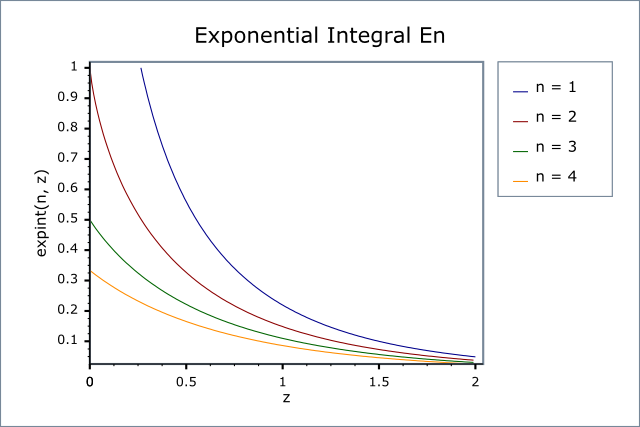 The return type of these functions is computed using the result type calculation rules: the return type is double if T is an integer type, and T otherwise. The final Policy argument is optional and can be used to control the behaviour of the function: how it handles errors, what level of precision to use etc. Refer to the policy documentation for more details. The following table shows the peak errors (in units of epsilon) found on various platforms with various floating point types, along with comparisons to the Cephes library. Unless otherwise specified any floating point type that is narrower than the one shown will have effectively zero error. The tests for these functions come in two parts: basic sanity checks use spot values calculated using Mathworld's online evaluator, while accuracy checks use high-precision test values calculated at 1000-bit precision with NTL::RR and this implementation. Note that the generic and type-specific versions of these functions use differing implementations internally, so this gives us reasonably independent test data. Using our test data to test other "known good" implementations also provides an additional sanity check. Where the precision of x is known at compile time and is 113 bits or fewer in precision, then rational approximations devised by JM are used for the n == 1 case.